Zack as well as Caswell come through with Tiltmode’s Episodes 1 and 2. Furthermore Many more to come. Tiltmode Episodes Skateboarder’s Zack Wallin Caswell Berry. 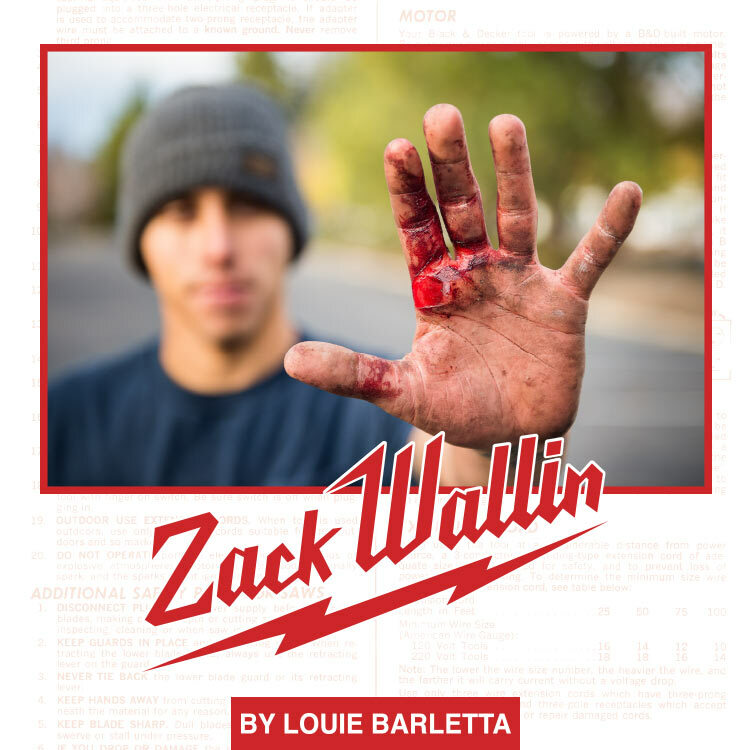 Louie Barletta: Enjoi is a brand that’s based around a lot of team vibes—it’s all of us together—so I figured let’s all get together and talk about Zack. Ben Raemers has the first question. Ben Raemers: So I’ve noticed from when I was staying at the mansion, you’re really good at making sandwiches. What would your dream lunch sandwich be? Well thank you, Ben, for noticing the craftsmanship. I’m gonna have to go with an avocado veggie sandwich. There we go. LB: Get deeper. You gotta go deeper. Alright if it’s in the morning I’m going with wheat bread, cream cheese, avocado, tomato, onion and spinach. There you go. LB: That’s a great sandwich by the way. I’ve lived with Zack for many a year and I would have to attest that he also adds hot sauce to it, which he did not mention. Nestor Judkins: Not only is Zack a great sandwich builder, but he has also been working construction on the side before, after and during his storied professional skateboard career. Can you tell us about that, how you got into that? Well, I started off as a labor worker and then moved my way up to a carpenter, more finish work. And now that I make a living off of skateboarding I kinda just do more woodworking. Every once in a while I take on bathroom remodels and whatnot.